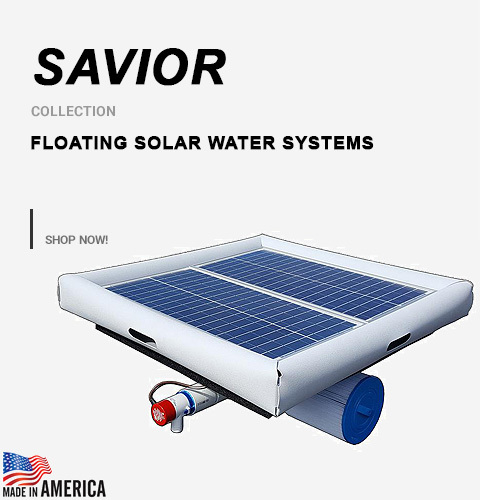 The Savior Heater Floating Electric Water Heater 120-watt 12 volt Solar Powered is a low voltage submersible water heater. Savior heater is designed to safely heat water temperature up to 212?F (99.98?C) Water, Boiling point. Water temperature depends on water size and outside conditions. 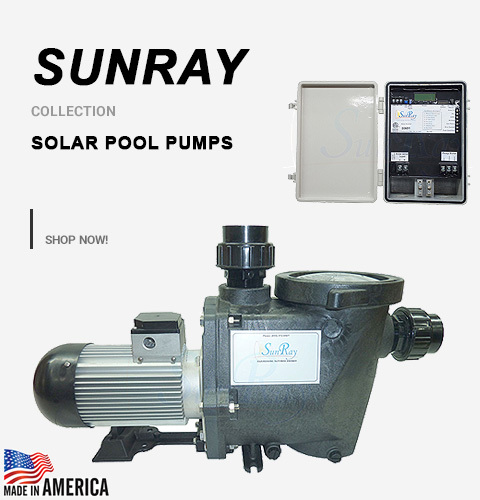 GREAT FOR MANY USES: Pools of water, campers, motor homes, toy haulers, hot food carts, catering, portable pressure washers and carpet cleaning machines, make hot water while you drive! 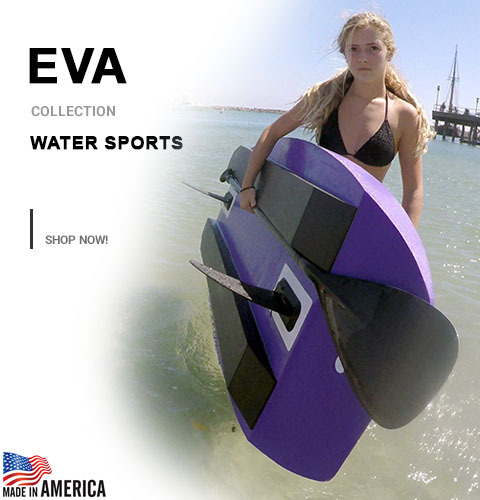 Take a hot shower while tent camping or after surfing or scuba diving. Make emergency hot water for hypothermia or frost bite victims in the field. 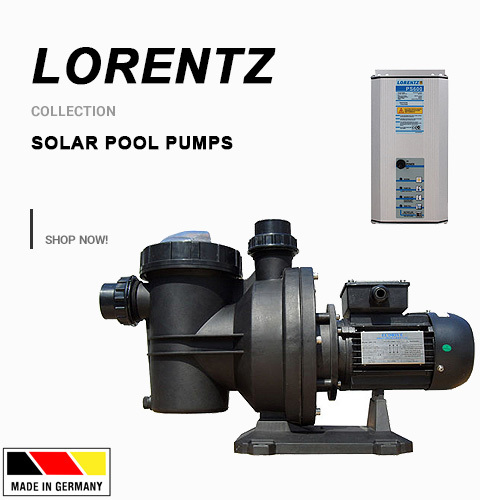 For cattle and livestock, keeps water troughs and stock tanks from freezing in winter. Just too many applications to mention. 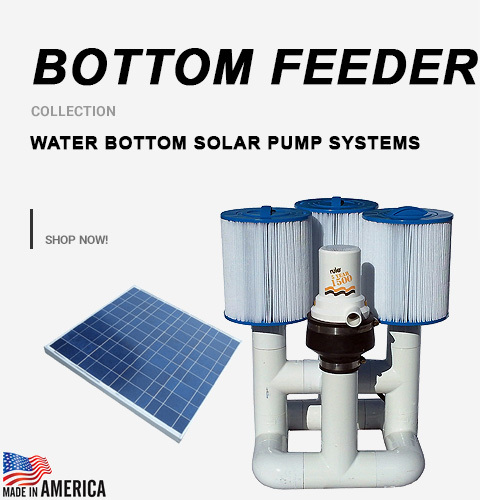 People have found hundreds of very beneficial and unusual uses for our powerful and portable solar powered water heaters. NOTES FOR ANIMAL AND BASIC LIVE STOCK SAFETY: Remember NEVER to heat your animals water with a high voltage 110 Volt heaters as this practice regularly kills an estimated 20,000 animals annually once the high voltage heater gets a crack in the electrical insulation material!